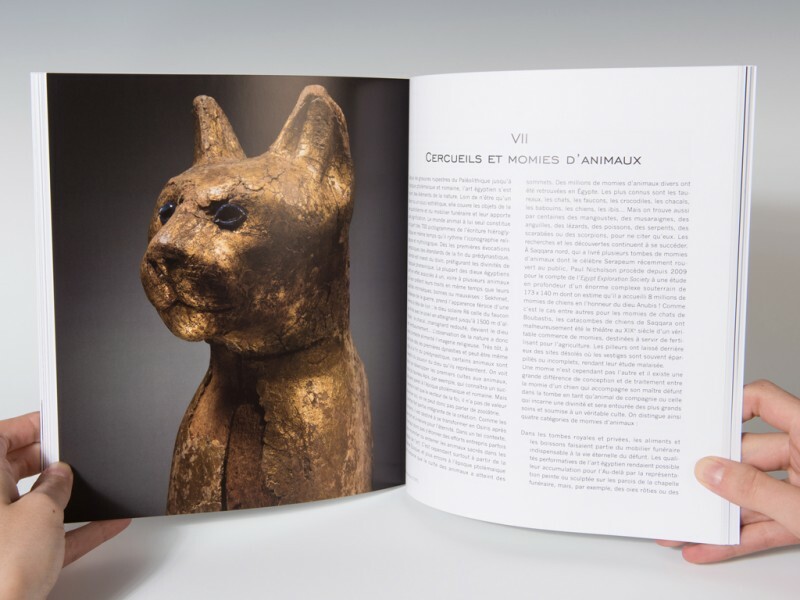 Exhibition catalogue for Sarcophages at the Royal museum of Art and History MRAH. 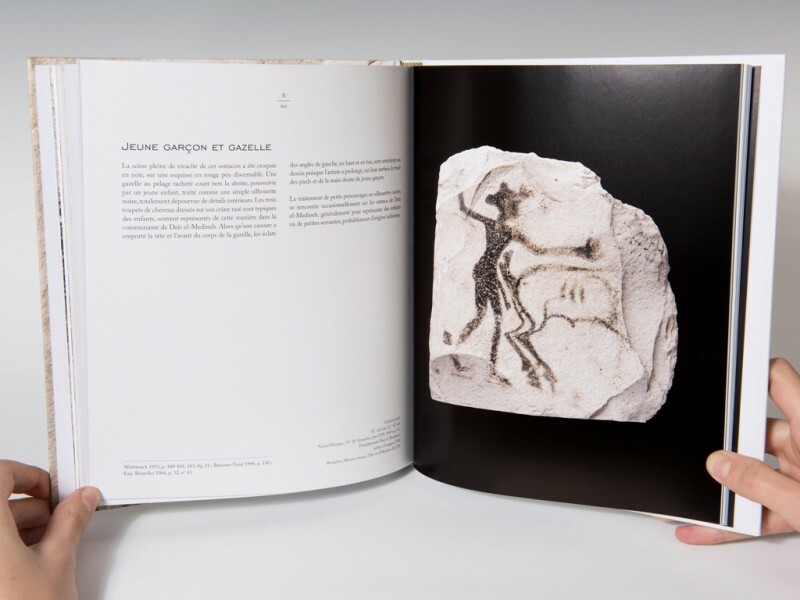 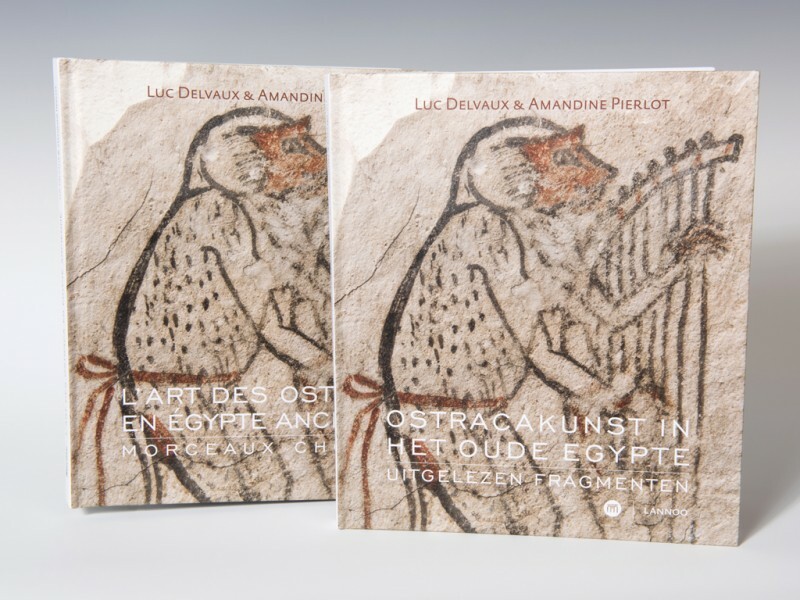 Exhibition catalogue for Ostraca at the Royal museum of Art and History MRAH. 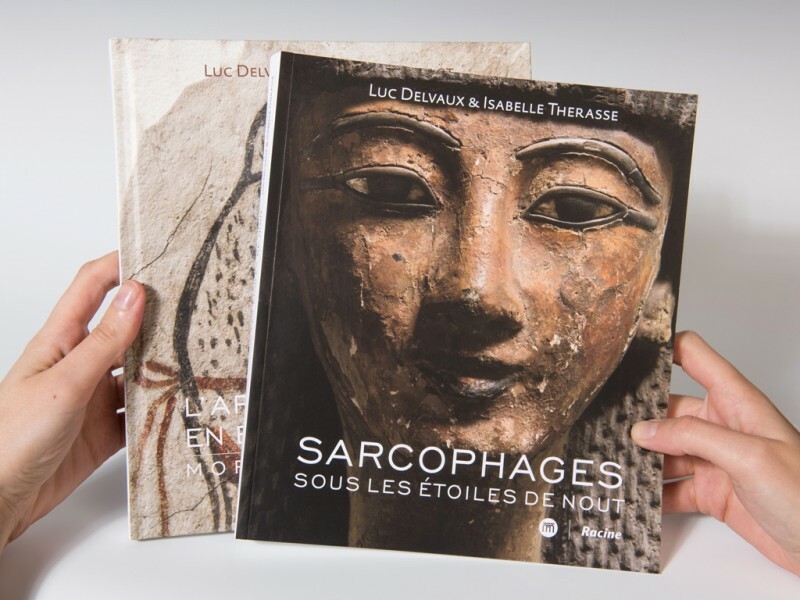 Available in French and Dutch.